Fall has arrived and it's time to start using your gas fireplace. Lighting a gas fireplace is intimidating for most people but once you get comfortable, you are capable of doing it yourself. Natural gas is a powerful fuel and if you are not careful, you could cause an explosion.The local gas company or your fireplace dealer can provide some hand holding, if you need it. 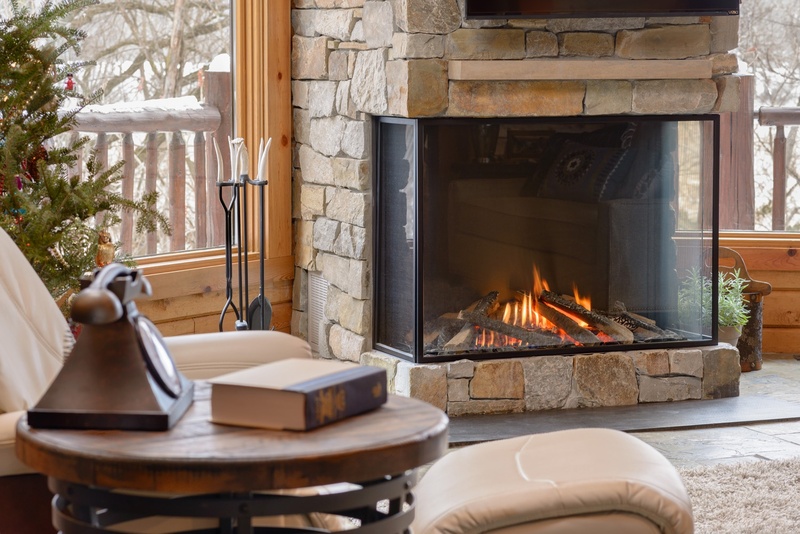 We will offer a list of the steps used to light the pilot and start your manual gas fireplace and we will explain how to start your fireplace if it is operated with a remote control or wall switch system. 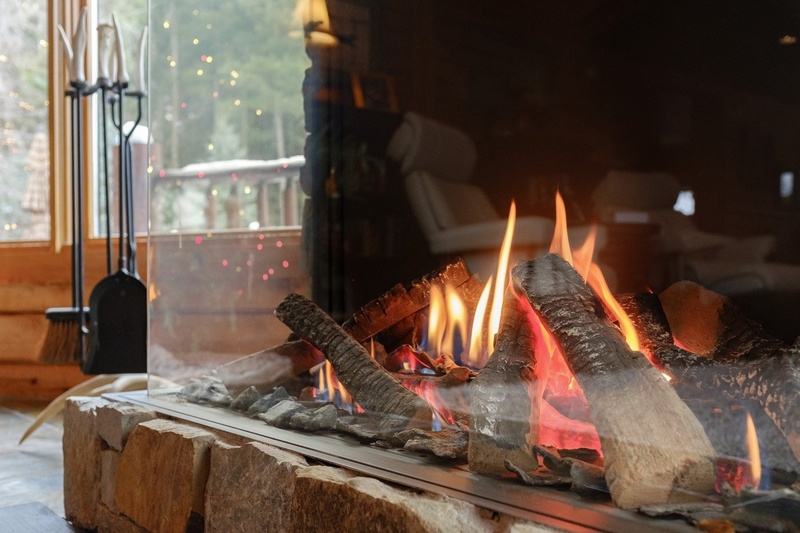 Should you choose a gas or wood burning fireplace? Here are a few ways to compare the two types of fireplaces. 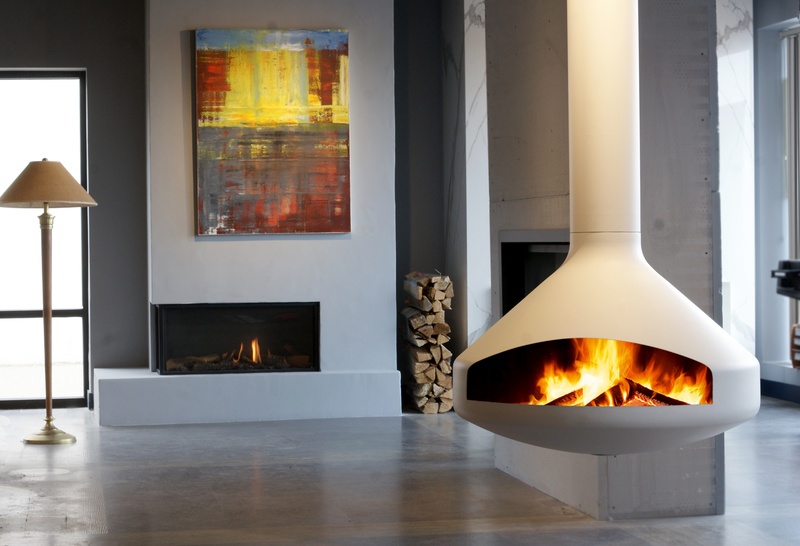 If you are struggling to understand the differences between gas fueled fireplaces and wood fueled fireplaces we offer a way to compare the two in terms of energy efficiency, convenience, aesthetics and experience. Follow these 8 steps to clean your gas grill. Every machine works better when it is clean and if you enjoy grilling, it's very likely your grill needs a good cleaning before the summer season of entertaining starts. Follow these 8 steps to clean your gas grill to make sure you're getting the most efficiency from your appliance. We're using a Broilmaster grill that has seen several years of use and is still performing well because it's cleaned and repaired regularly. 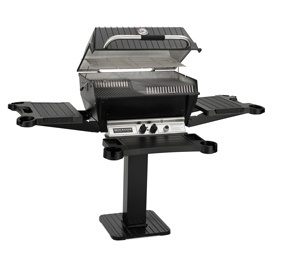 Our Broilmaster customers use their grills for at least 20 years before they have to replace the whole grill. 1) Scrape grease off the top and sides of the grill. These 5 gas fireplace installation tips will help you pay attention to the details that matter. Resist the urge to order a fireplace online. Just because you can, doesn't mean you should! A fireplace is not a product that should be ordered online. The following guidelines will help you understand the importance of knowing the process and using the resources provided by the manufacturers to ensure a safe and effective installation.